Borges has shown me that reality is nothing but the warpage of mirrors, not only does it duplicate history, but literature itself (p.132). Letter to Pessoa expresses an insight of various fictional characters lives, situated in diverse places all over the world. 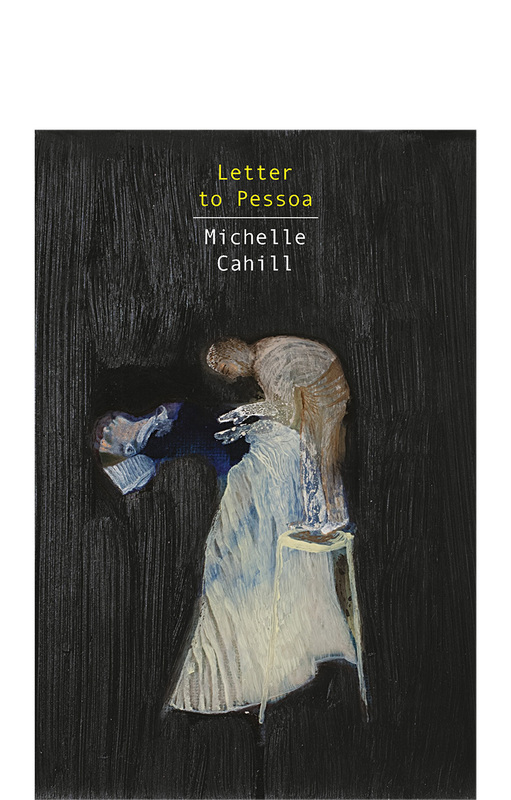 Michelle Cahill takes the reader on a journey through short prose written letters narrating interesting and complex experiences faced by each character. Cahill’s writing is very vivid and engaging. The book delves into notions of original characters dealing with political agendas, seeking spirituality and the overall reality of travelling. The language used within the story permits readers to absorb the message of each individual story. The letters written within the book are sometimes addressed to prominent figures such as Jacques Derrida and Virginia Woolf. coffee wakes me up” (p.3). Throughout the text, readers experience alien cultures through Cahill’s writing as she exports you to different countries and ways of living. This is another excellent quality that Cahill offers her readers. People can be in one place and once the story ends, you are transported to the next. This literary feature establishes a link to these experiences quite easily because they are common within everybody’s lives to a degree. Cahill expresses herself by making people feel as if they have lived through this before, hence impacting the way people take in the context of the letter. Overall, Letter to Pessoa is excellent to read if you are ready to become immersed in excellent language and storytelling. Michelle Cahill has a captivating way of drawing people into the story. This is done through the expression of language drawn out by her characters and their setting. Throughout the book, the characters will charm everyone as they are enthralling and complex. If you enjoy short stories which are enticing, this book is excellent for you. Go buy a copy soon! Click to here to puchase a copy from Giramondo Publishing.